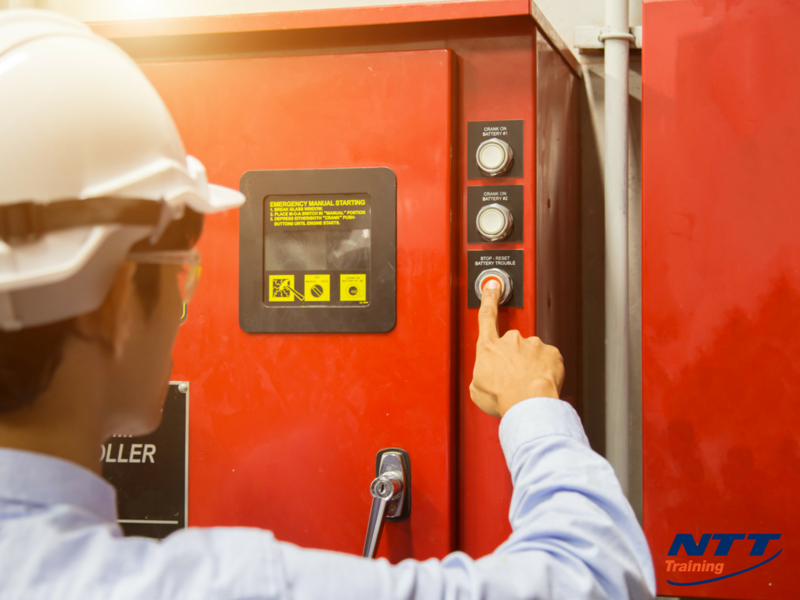 NICET Fire Alarm Training: How I Train My Workers? 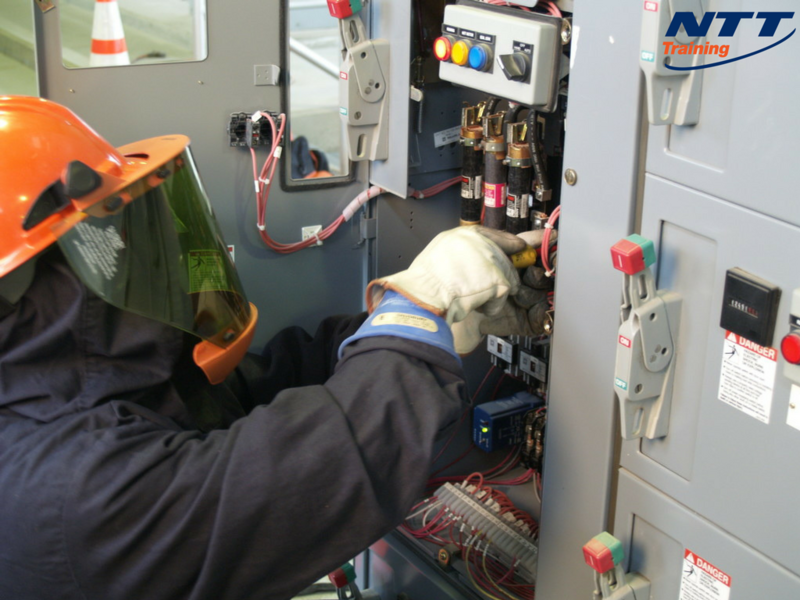 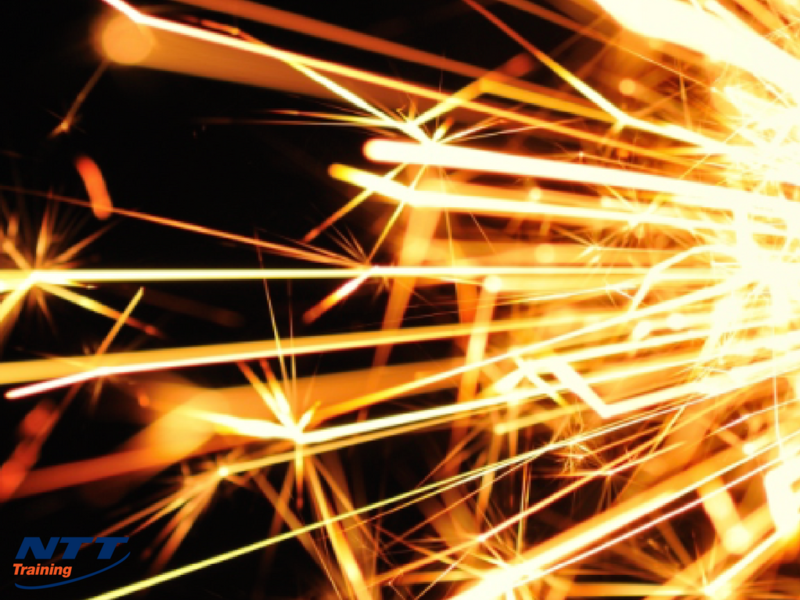 Arc Flash PPE: What Do Your Workers Need to Wear? 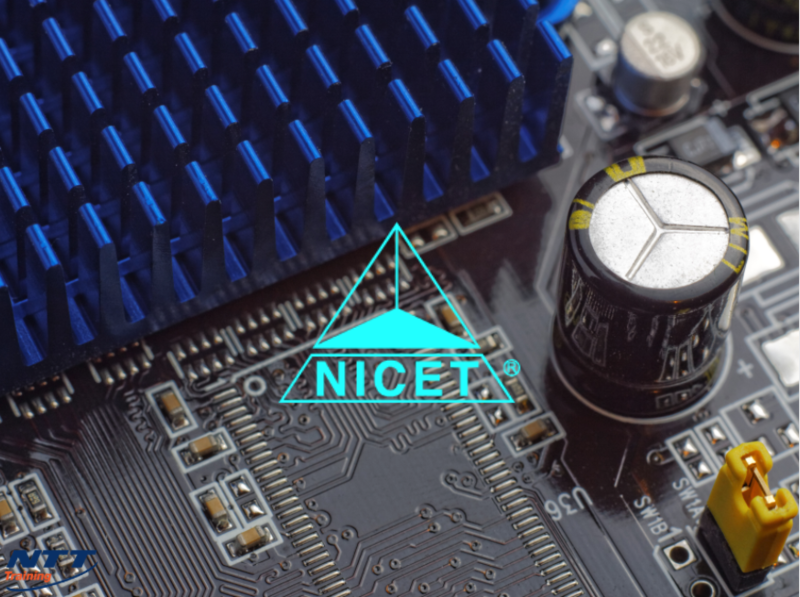 NICET Training: How Can this Benefit my Workers? 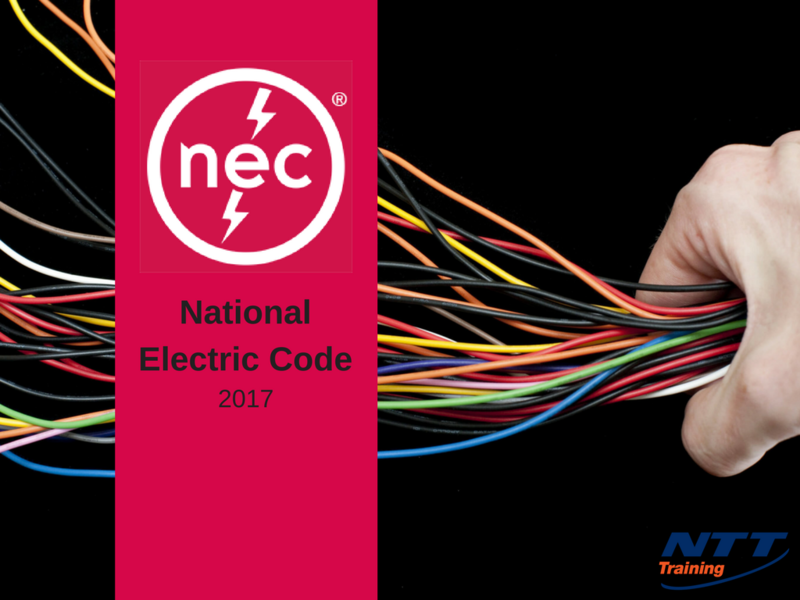 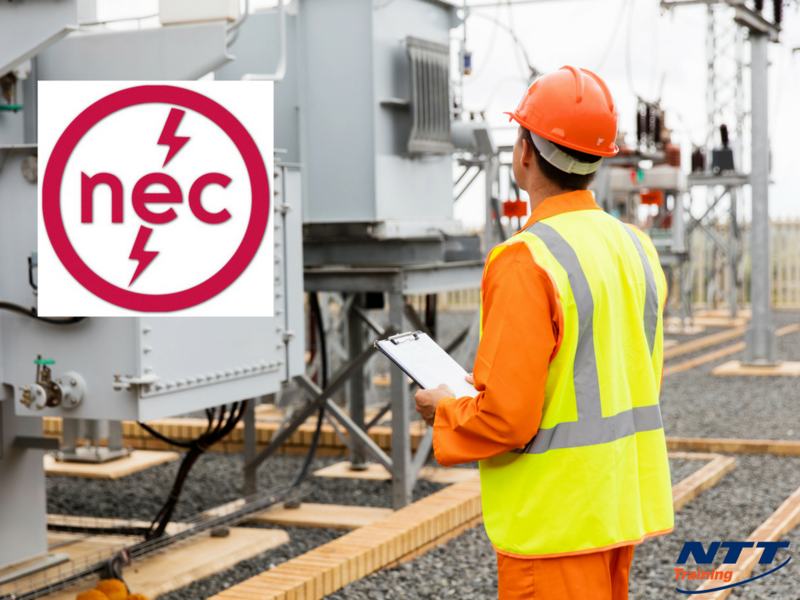 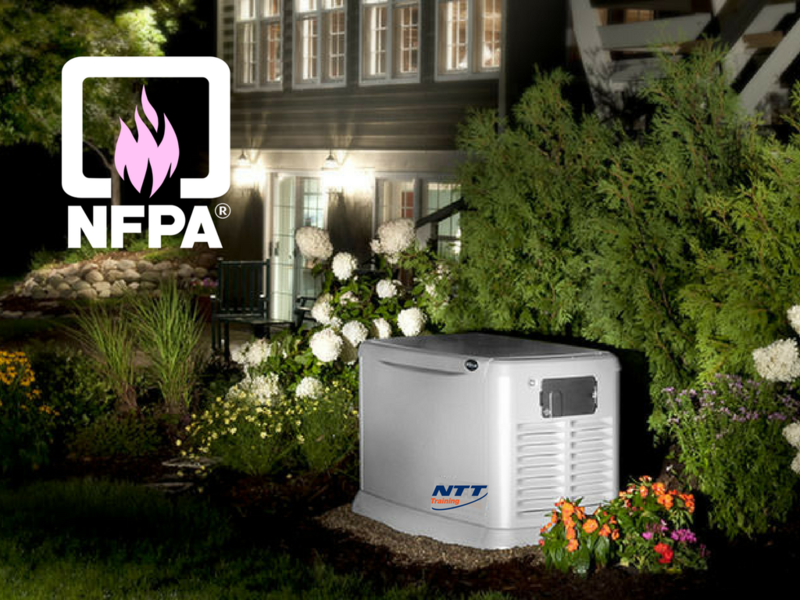 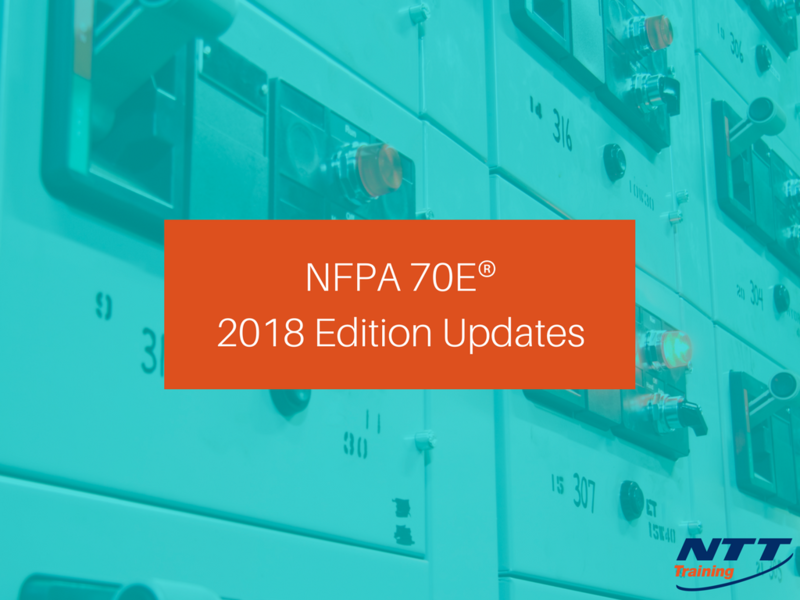 National Electrical Code (NEC): What Purpose Does it Serve? 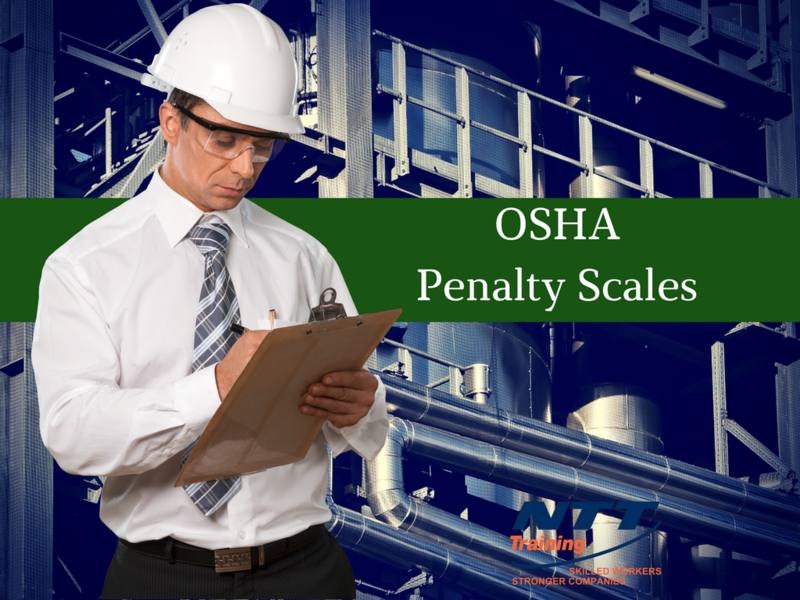 What are OSHA Penalty Scales?